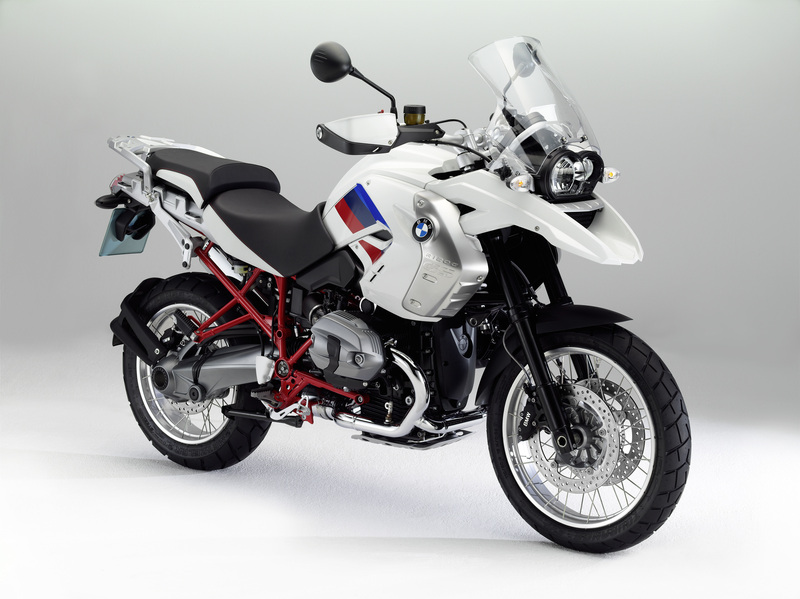 The R1200GS by BMW is allmost the best- selling motorcycles of the brand BMW. Due to the reliability and the highly versatility you can ecperience with this bike a lot! From a tour through forest and valley to the farthest and most remote places in the world. 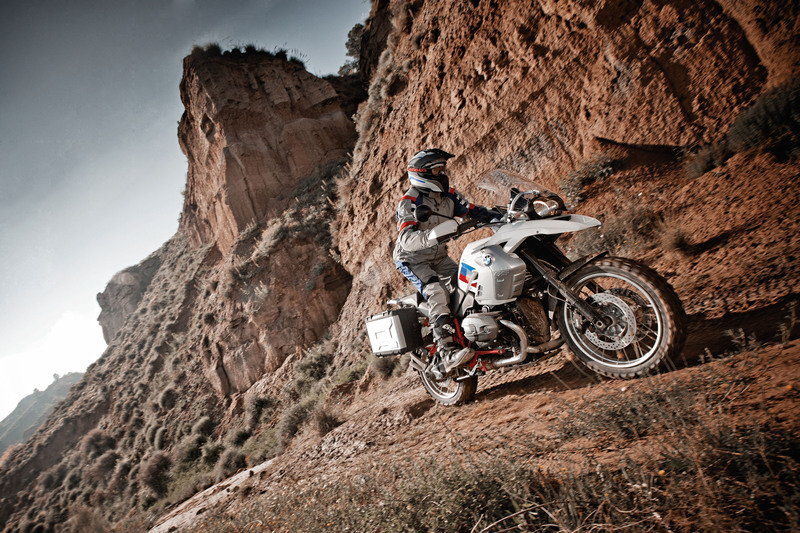 The BMW R 1200 GS takes part in every adventure. 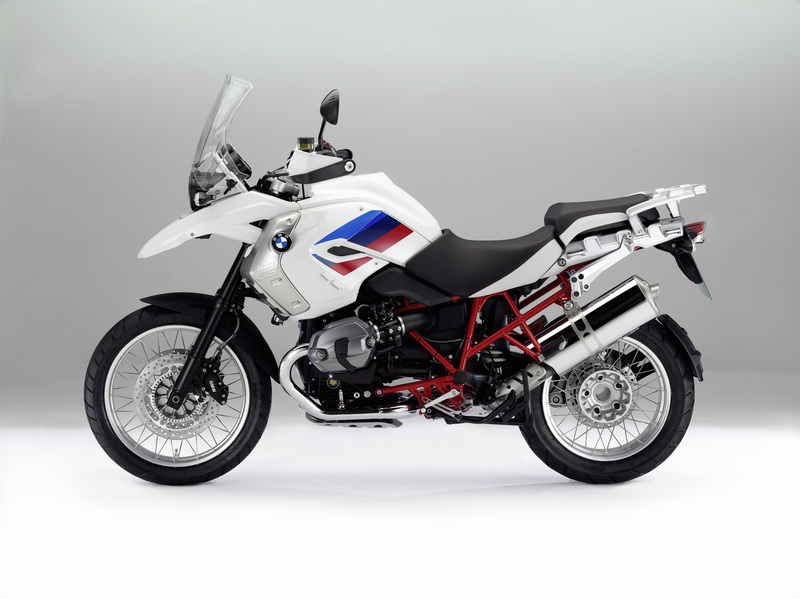 Now there is by BMW-Motorcycles, from January 2012, a special model called BMW R1200GS Rallye with an output of 81 kW / 110 hp. The GS comes up with new colours. 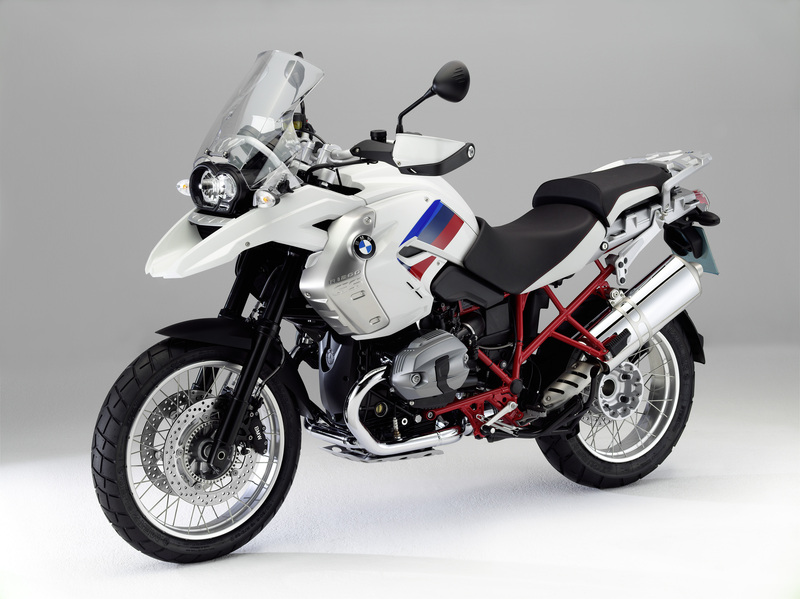 The body parts in solid alpin white, small prints in the BMW motorcycle motorsports colours graces the 1200 GS and fork and engine are pinted black. The Paralever swingarm is now asphalt-grey metallic, cylinder head covers granite grey matellic and a technical contrast creates the all chromed exhaust system. The magma red rear frame is a special eyecatcher on the BMW R1200GS. Classical is the black-and-white seat bench. Additionally the model comes up with cross spoke wheels, heated grips, white hand protectors, pannier holder, a onboard computer and the electronical suspension adjustment Enduro ESA to be comfortable as before in the whole wide world with the GS. The general impression appears the R1200GS very sporty with its striking design.